The National Lawyers Guild (NLG) joins the Center For Constitutional Rights, Palestine Legal and community and civil rights groups in its condemnation of Fordham University’s discriminatory ban of the Palestinian rights students organization, Students for Justice in Palestine (SJP). 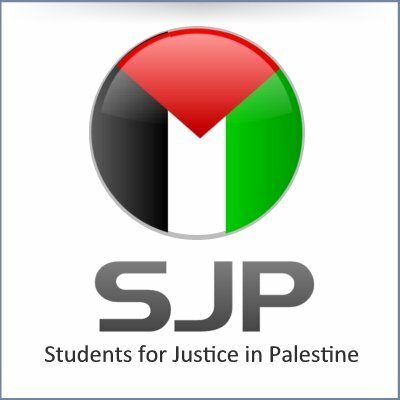 The NLG condemns this latest act in the legacy of Anti-Palestinian discrimination, known as the “Palestine Exception” to Free Speech, and calls for the immediate instatement of the SJP Chapter at Fordham University. On January 17th, after one year of unprecedented scrutiny of the students involved, Fordham University Dean Keith Eldridge vetoed the formation of the SJP Chapter despite approval for the Chapter’s formation by the student government. Indicative of Fordham’s true motivations behind the ban of the SJP Chapter was the nature of the questioning of the students which revolved around their views on Palestine, the Israeli Occupation, and the controversial Israeli Lobby which has been recently exposed as having infiltrated British Student Groups and targeting British Elected officials. Eldridge’s allegation that his veto was motivated by his concern about the “divisive and provocative nature” of the proposed SJP Chapter is belied by the unobstructed history of Palestinian and Israeli events hosted at the University, largely organized by Israeli groups, and the plethora of other student groups established without the same scrutiny or obstruction used against the Students for Justice in Palestine Chapter. The NLG calls on Fordham University to immediately rescind its ban of the SJP Chapter and demands the University implement mechanisms to ensure the equal and fair treatment of the students involved. Posted in Press Releases and tagged Education, First Amendment, Palestine, Students for Justice in Palestine.